*This miniseries is continued from the Turtle Soup (Vol. 1) #1 one-shot. 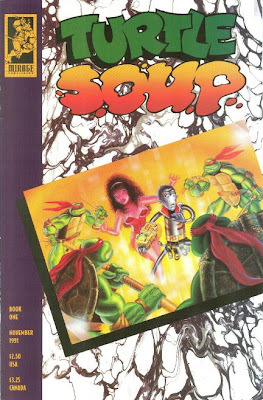 The miniseries continues in Turtle Soup (Vol. 2) #2.